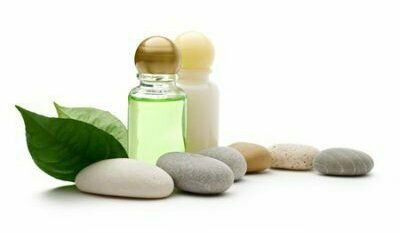 Carrier oils also referred to as base oils or vegetable oils are used to dilute essential oils, CO2s and absolutes before applying to the skin. They “carry” the essential oil onto the skin. Different carrier oils offer different properties and the choice of carrier oil can depend on the therapeutic benefit being sought. Carrier oils are generally cold-pressed vegetable oils derived from the fatty portions of the plant. Unlike essential oils that evaporate and have a concentrated aroma, carrier oils do not evaporate nor impart their aroma as strongly as essential oils. Caution for using ANY and ALL carrier oils: If pregnant or under a doctor’s care, ALWAYS consult your physician before using essential and carrier oils. Single essential oil profiles are located here. Each link to a carrier oil will open in a new tab or window! Wheatgerm (Triticum Vulgare)Get your herbs and oils at a place you can trust!